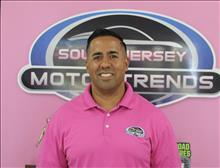 From the moment you step on our lot until the time you drive away in your next car, an excellent buying experience with South Jersey Motor Trends is our number one priority. We encourage you to use the expertise and resources of our sales staff; they are here to help you find the right car at the right price. 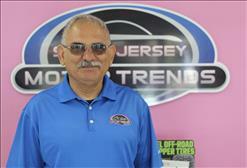 My name is Carlos Martinez owner of South Jersey Motor Trends.  I have been in the automobile industry for over 22 years. I have worked and some of the biggest dealerships including one of the biggest auto groups in the world. Customer Service is what I built my dealership on. Honesty and Integrity is our Mission. We know that cars are replaceable but great customers are NOT. Our staff combined has over 120 years experience with sales, financing and service. We want all customers to feel confident in us and know that we value their business before and after the sale. Come and see what sets us apart from the rest. Call us today at 856-500-6100 to schedule your test drive! From the moment you step on our lot until the time you drive away in your next car, an excellent buying experience with South Jersey Motor Trends is our number one priority. We encourage you to use the expertise and resources of our sales staff; they are here to help you find the right car at the right price. Call us today at 856-500-6100 to schedule your test drive!